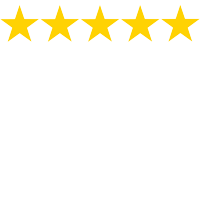 Here is what some of our customers have to say! 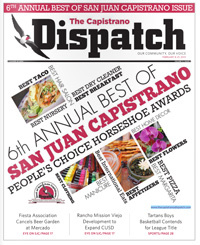 Caars is proud to announce it received a Silver Horseshoe Award in the 6th Annual People Choice Award for the Capistrano Dispatch. Read about it here.